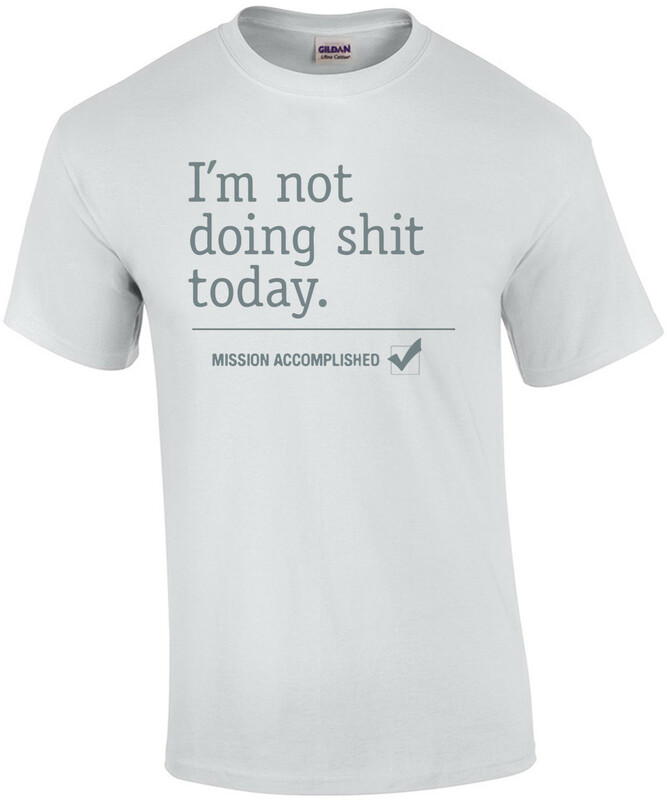 This shirt is perfect for lazy days. Even if those lazy days are everyday. Feel accomplished and buy this shirt now!